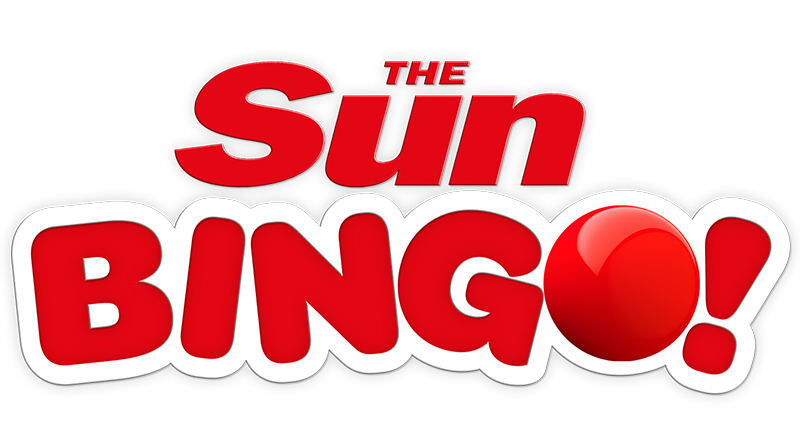 Sun Bingo is the official bingo site of “The Sun Newspaper”. 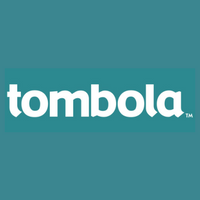 Founded on 2007, since then its popularity has been growing considerably over the past years thanks to the marketing campaigns launched for it. On August 2016 went from using its old software to using the Playtech ( Virtue Fusion) software, although it maintain its brand intact, keeping its logo and website design. 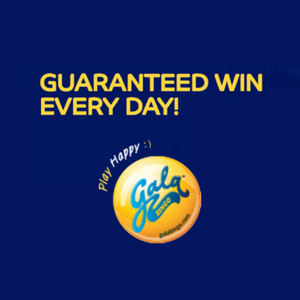 At first they only offered slots games, but then they quickly reintroduced their bingo games. 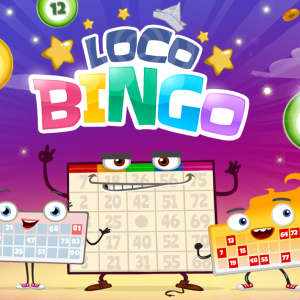 On the Sun Bingo platform we can find various Bingo games, slot games and some other games, like casino games, board games, scratch and win, etc. Regarding the bingo games, most of them are 90 balls bingo, but we can also find 75 balls bingo and 80 balls bingo. They offer a welcome bonus for the new players for the amount of £30 when they make their first deposit of £10, so we can see in our account £40 to begin playing and making money. 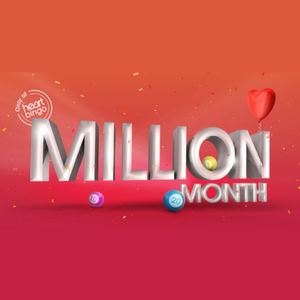 Besides this welcoming bonus they also offer some other fantastic promotions, for example, weekend pots promotions, specific games promotions, second and third deposit promotions, etc. On the PC version we find a menu on the top of the screen where we can access to the main sections of the website, below it is a slideshow of images with the main promotions available at the moment. Then they show us the main games of the platform. Something that we like a lot is the chronometer on the top left side of the screen indicating the time left for the next bingo match. The mobile version is well adapted, it has a side menu to access any section of the web. 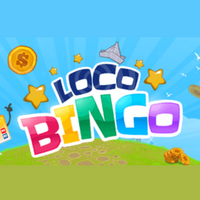 Also, on the main page we find two very visible buttons to choose between playing bingo or slots. They also have an app available for download to your devices. Although it’s only for iOS. For Android we’ll have to wait a little bit longer. 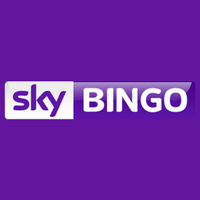 Do you want to know more opinions about Sun Bingo? 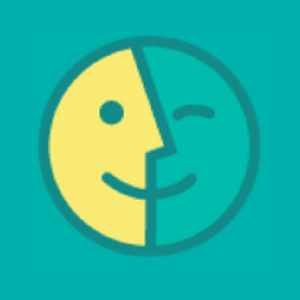 Access the dedicated section we created on the website for people that have already played on the platform to leave their opinions and reviews on the matter. Also, don’t forget to leave your comment once you tried it too. 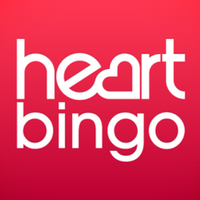 If you have a question or a problem with the Sun Bingo platform, you can read the section on our website devoted to answering these questions about this online bingo platform.